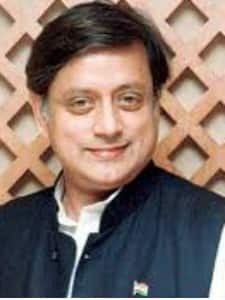 Shashi Tharoor is an Indian politician and the current Member of Parliament representing Thiruvananthapuram and serves as Chairman of Parliamentary Standing Committee on External Affairs. He is also a columnist, author and a former UN Envoy and has previously served as Minister of State for External Affairs. 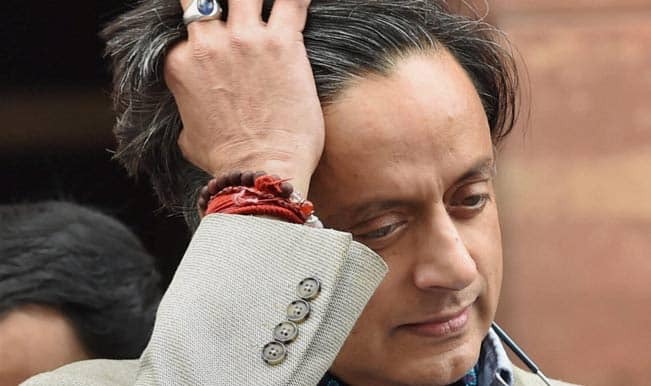 He has also written fiction as well as non-fiction books and he is known for his speaking skills. In the 2006 elections for the Secretary General he finished second to Ban Ki-moon and then he resigned from the UN after serving for 29 years. 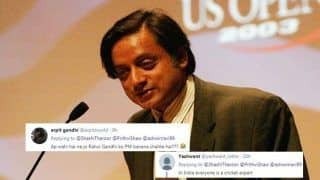 Shashi Tharoor is also considered as one of the first Indian politicians to join the micro blogging site - Twitter and till 2013, he was the most followed Indian politicians on Twitter. 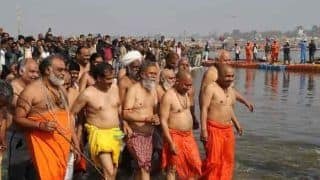 He was also the first Indian to reach 10,000 and 100,000 followers on Twitter. 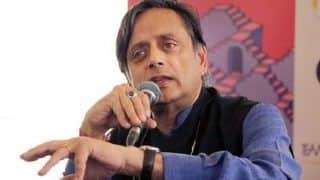 Born on 9th March 1956 in London, he belongs to a Malayali Nair family and his parents Chandran Tharoor and Lily were originally from Kerala. His father worked for The Statesman and the family moved to various locations like London, Bombay, Calcutta and Delhi. 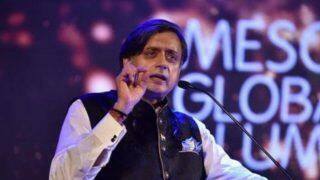 The family returned to India after his birth and Tharoor started his schooling in Montfort School in Yercaud. 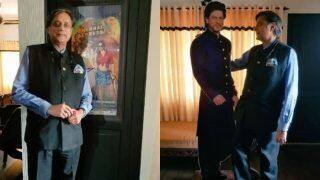 The family then moved to Mumbai and he completed his schooling from the Campion School in Mumbai. 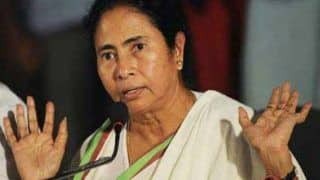 Later he completed his High School studies from St. Xavier's College in Calcutta and then did his graduation with a Bachelor's Degree in History from St. Stephen's College, Delhi. While studying at the Stephen's College, he founded the Quiz club of the college and was also elected as the President of the college union. 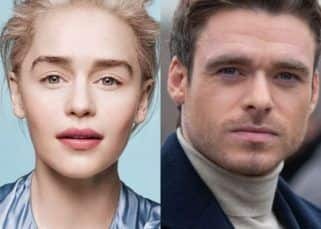 Later, he moved to Tuffs University in Boston after receiving a scholarship and earned his Master's Degree and a Ph.D from the Fletcher School of Law and Diplomacy. 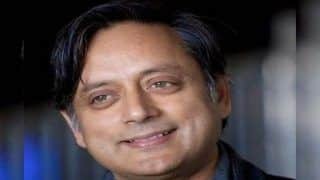 In 1978, after completing his education, Tharoor joined the United Nations as a member of staff for the UN High Commission for refugees and later in 1989, he was appointed as a senior officer at the UN Headquarters, New York and later he became the executive assistant to UN Secretary General Kofi Anan. He was also nominated for the post of UN Secretary General but he finished second to Ban Ki-moon and then he resigned from the UN after serving for 29 years. 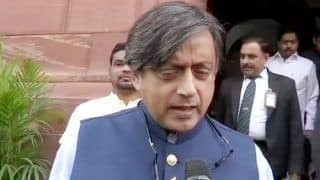 After resigning from UN, it was reported that he might join politics and would become a member of the Congress party. 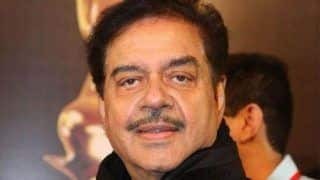 Subsequently he became a member of the Congress party and began his political journey in India by contesting the 2009 general elections from Thiruvananthapuram and won the election. 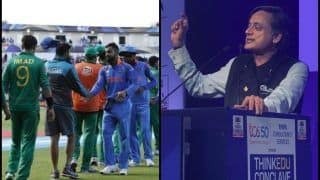 He was then appointed as the Minister of State for External Affairs. He was very active in the Parliament and then in 2012, he was appointed as the Minister of State for the Human Resource Development. He contested the 2014 general elections from the same constituency and won the election. 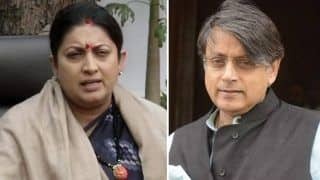 Despite his party loosing the election, Shashi Tharoor was included in the government and he currently serves as chairman of Parliamentary Standing Committee on External Affairs. 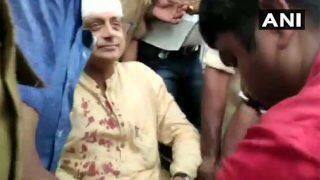 Shashi Tharoor was first marred to Tilottama Mukherjee and the couple had two sons Ishaan and Kanishk. 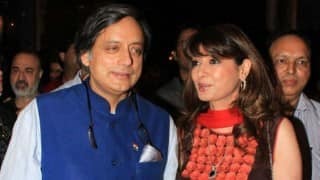 Later they got divorced and then Tharoor married a Canadian named Vhirsta Giles and later after splitting from Giles he married Sunanda Pushkar. 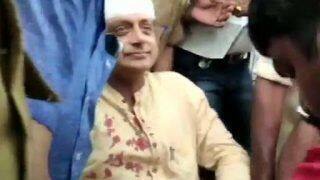 Sunanda Pushkar died mysteriously in a hotel room in Delhi. 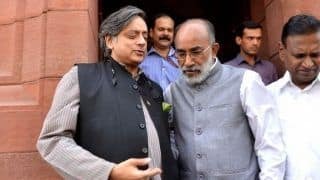 The death of Sunanda Pushkar created controversies around Shashi Tharoor and the investigation of the death is still in progress. 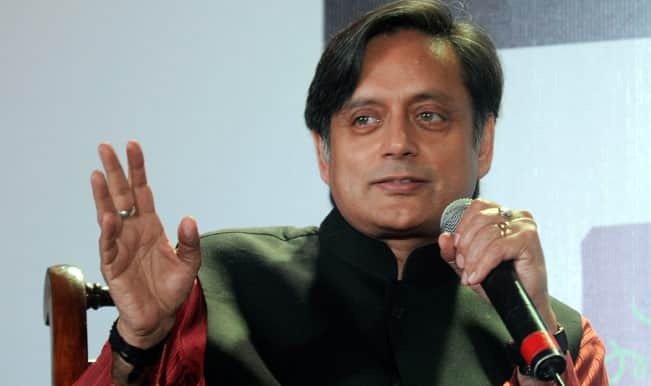 Tharoor is an acclaimed writer and has authored 15 best-selling books in fiction and non-fiction genre. 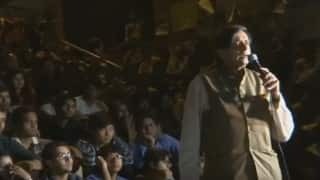 He started writing since 1981 and writes on many topics like history, politics, films, arts etc. 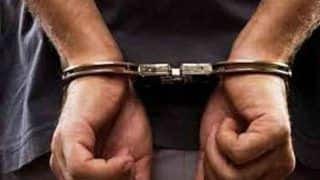 He also writes for newspapers and his writings are regularly published by top newspapers of the country.